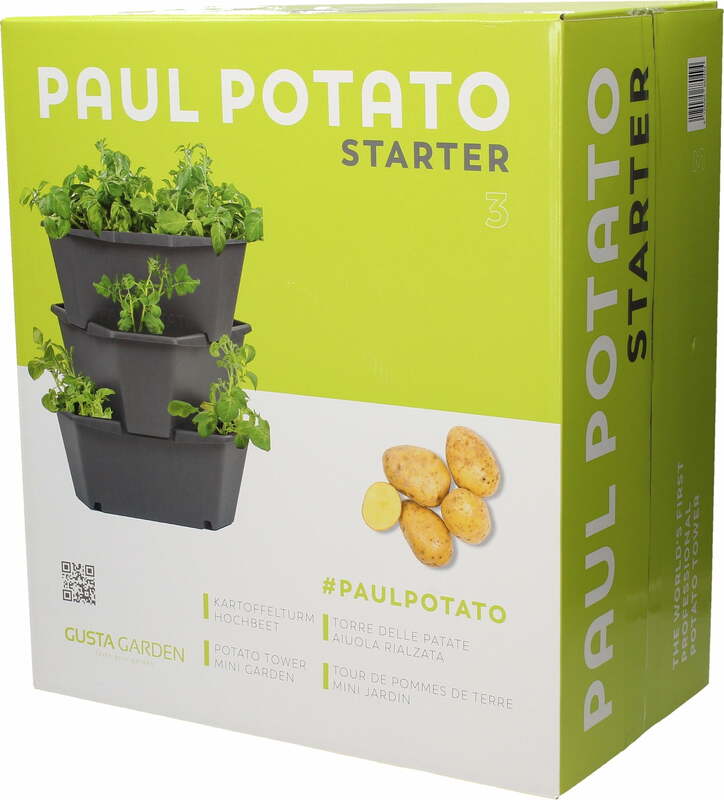 Have you always wanted to grow your own potatoes? 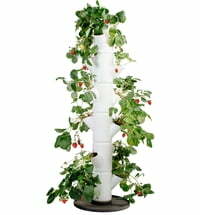 This great potato tower makes it easy. 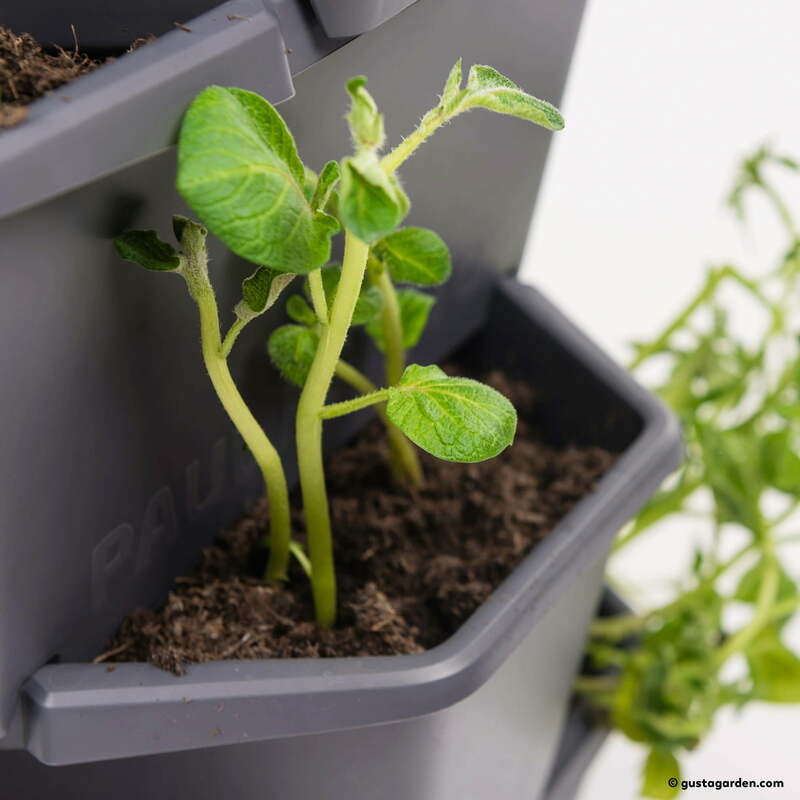 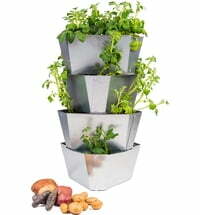 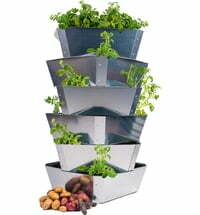 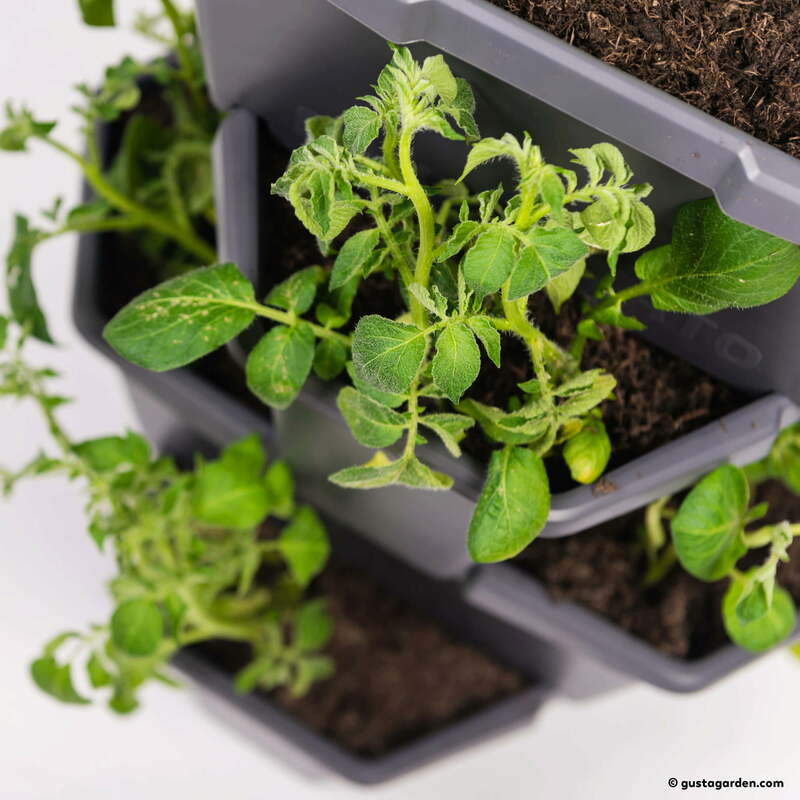 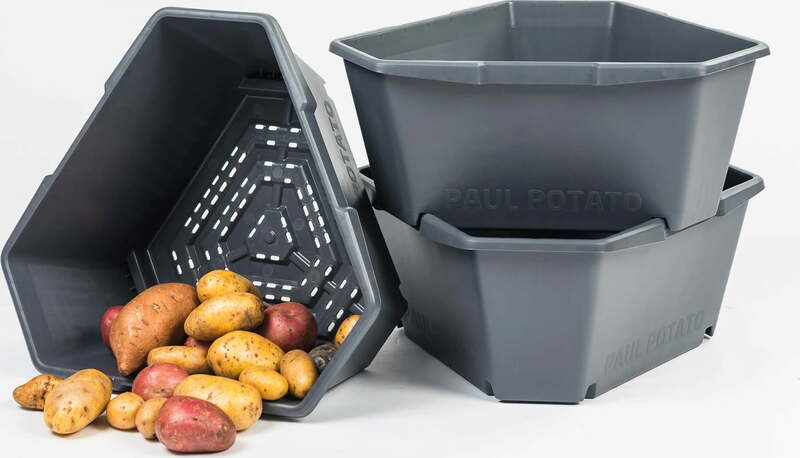 The Paul Potato tower is extremely easy to use and is also perfect for people who don't have a physical garden. 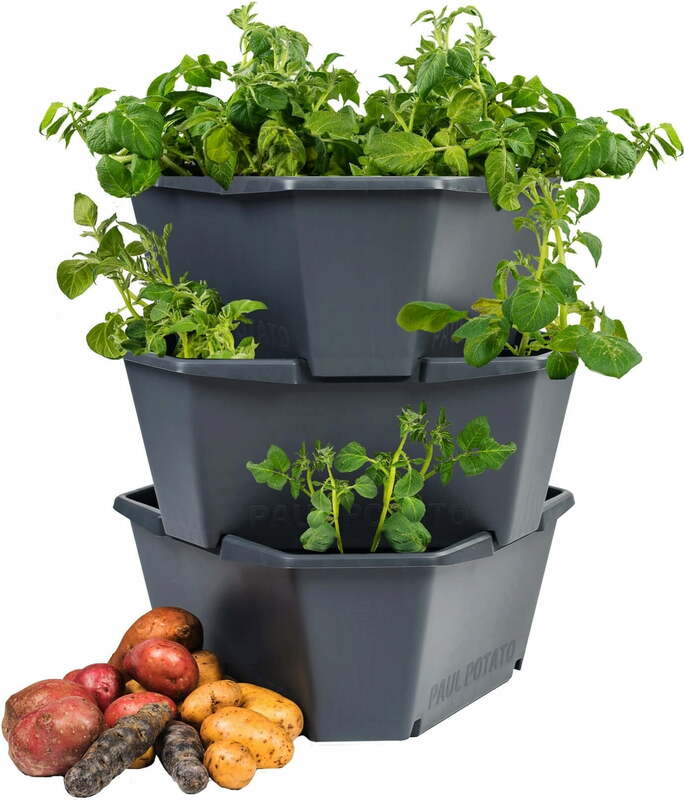 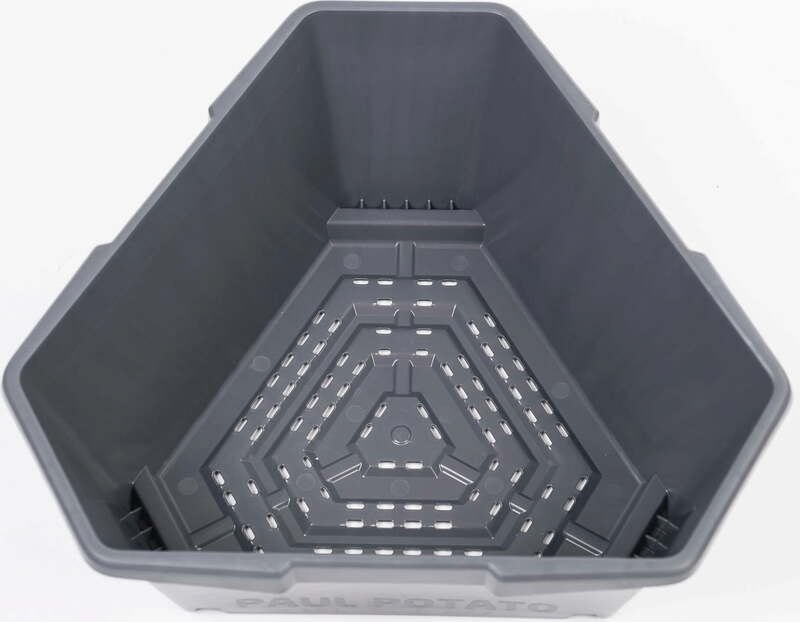 The three storeys of space make growing potatoes easy. 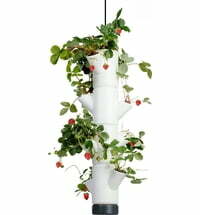 The space-saving size and compact design make the tower ideal for balconies and smaller gardens, as it doesn't take up much space. 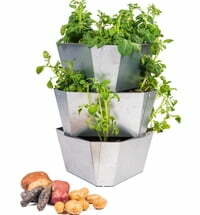 The well thought-out system comes ready-to-plant. 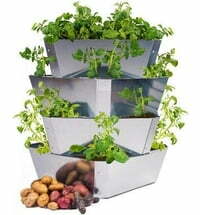 All you need is 42 liters of soil, 9 seed potatoes, water and a little patience.